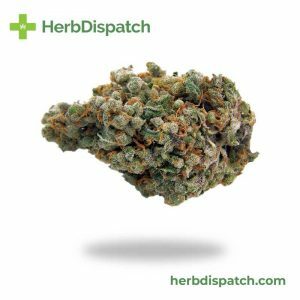 Banana Kush is an Indica-dominant strain bred from OG Kush and Skunk Haze. 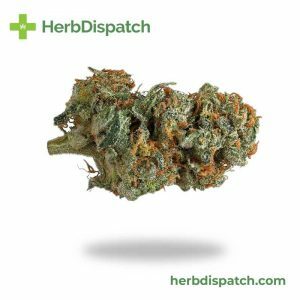 With THC levels around 18-25%, this strain is considerably potent with both cerebral and physical effects. 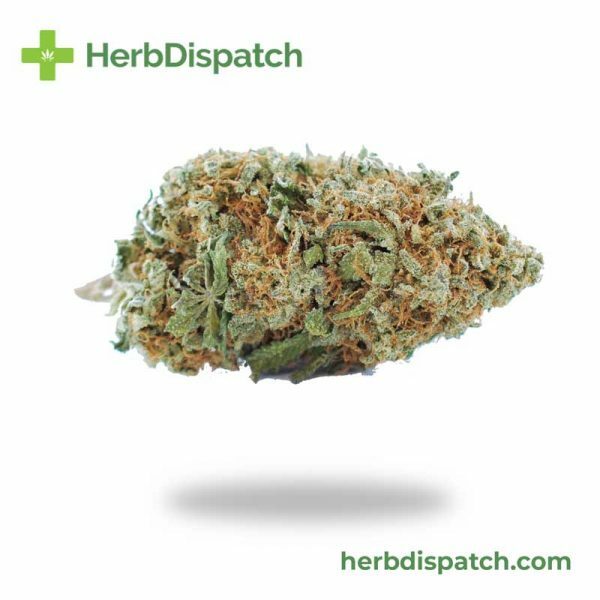 This strain starts with elevated mood and feelings of euphoria combined with lazy physical effects that develop into complete sedation. 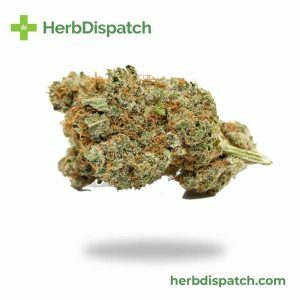 Most users find it hard to stay away after a few hits of this strain a couple hours before bed. The heavy-hitting body effects make this strain ideal for managing insomnia and chronic pain.